PUBG Mobile 0.12.0 update brings so many new features for us with gameplay improvements. The update size is also increased. We all are waiting for PUBG 0.12.0 update because we know this update is also a big update for us. In this 0.12.0 update, we get new weapons and a new zombies mode and many more. This update is already available in PUBG Mobile beta version. But expected to soon be available in the stable version. This 0.12.0 update is also big bigger for us because we get so many new features with gameplay improvements to the size of the update is also increasing. We expected that the size of PUBG 0.12.0 will be 1.8 GB. We have already heard so many rumors and leaks about this new update. 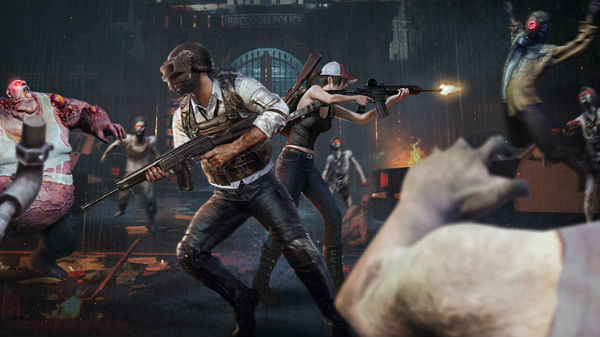 So, in this article, we discuss what we get in this upcoming update of PUBG Mobile. 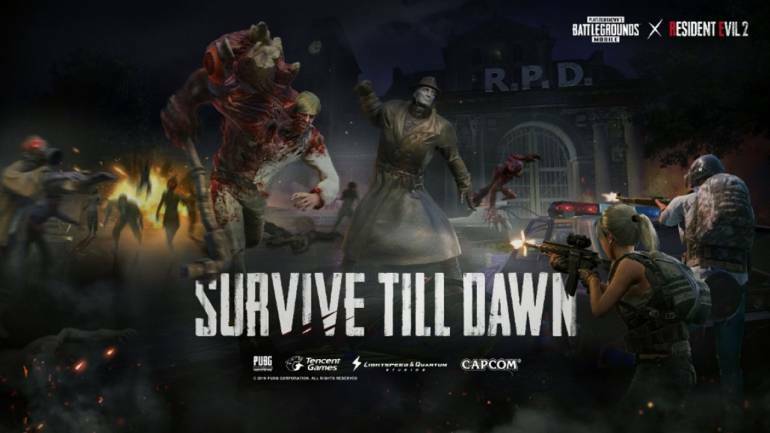 Yes, it will be the biggest update of 2019. In this features our companions can earn XP through some way means XP can also be bought the shape of food. One food gives us 100XP. The max level is 5 and 1 level required 10000XP. If you do this then you can able to unlock new animations. After the update, we can able to change the color of Red Dot, Solo, and Hip-Fire Crosshair and we also able to change it's shaped. Now we can able to spectate friends from your lobby. When spectating enemies you can send them a friend requests. New weapons RPG 7. This is a rocket launcher spawn with 6 rockets at a time. And also we get new explosive crossbow which helps us to survive in Zombies Mode. When you are outside at night in zombies mode then your health will decrease because of toxic gas. New grenade is also and last was the new attachment of your now you can fire 60 bullets at the time it's only for ARs, not DMRs. 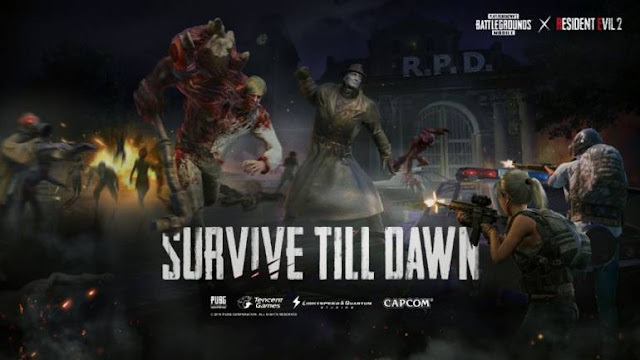 Survive Until the Rescue Arrives new mode added in this update. This mode spawns random place on the Map (Erangel). So, now we have to survive till extraction. New achievements (some for the new modes). And also when your mag will empty then your characters will drop that mag automatic. This update will be great for us these features we get in the 0.12.0 patch. 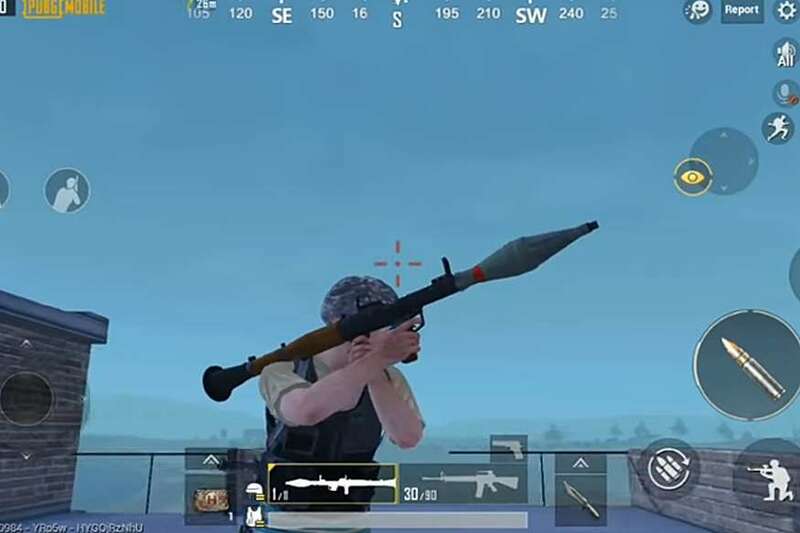 So we are sure that in the stable version of PUBG Mobile we get this all features. And the developer also made some changes in a quick chat, and portable closet. Thanks For Reading If You Have Anu Doubt Then Let Us Know In The Comment Box And Share This Information To Your Friends.